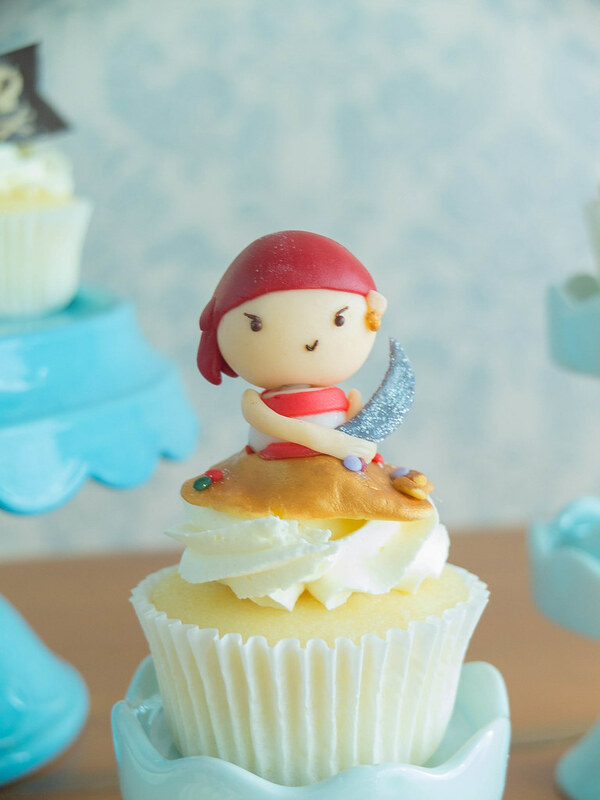 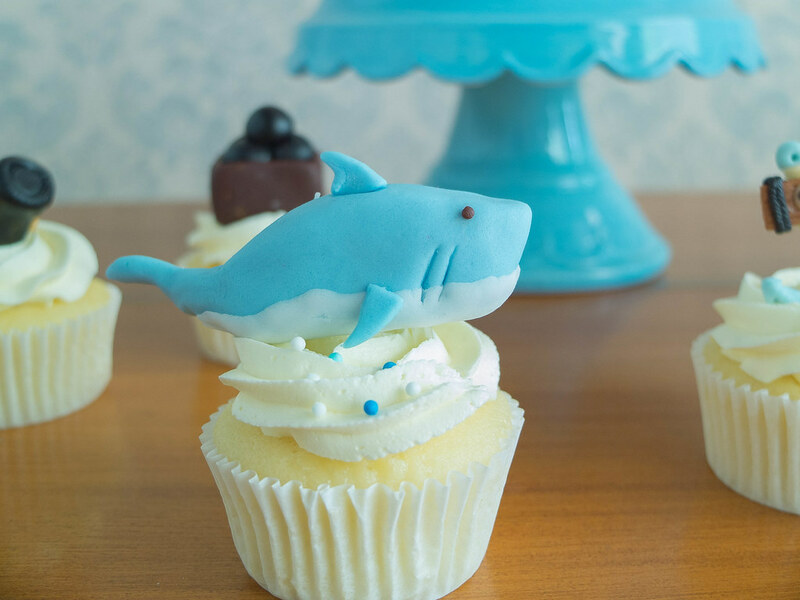 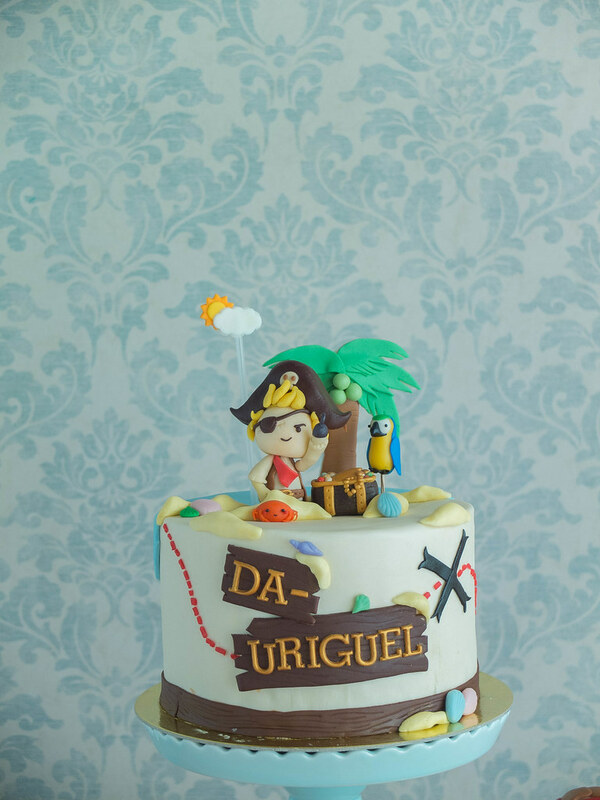 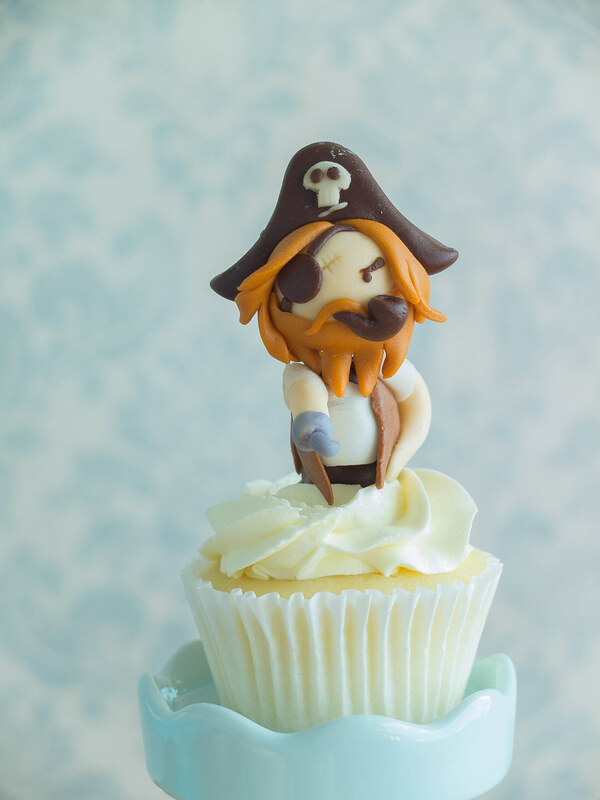 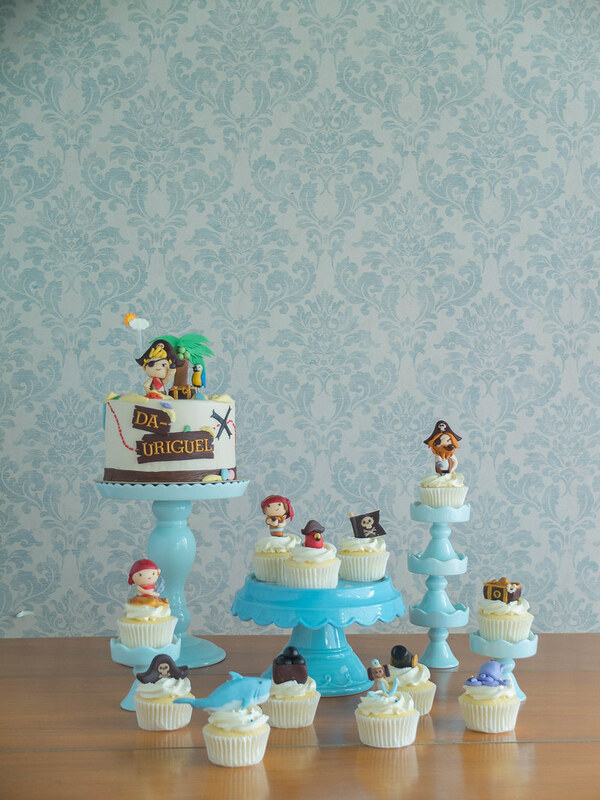 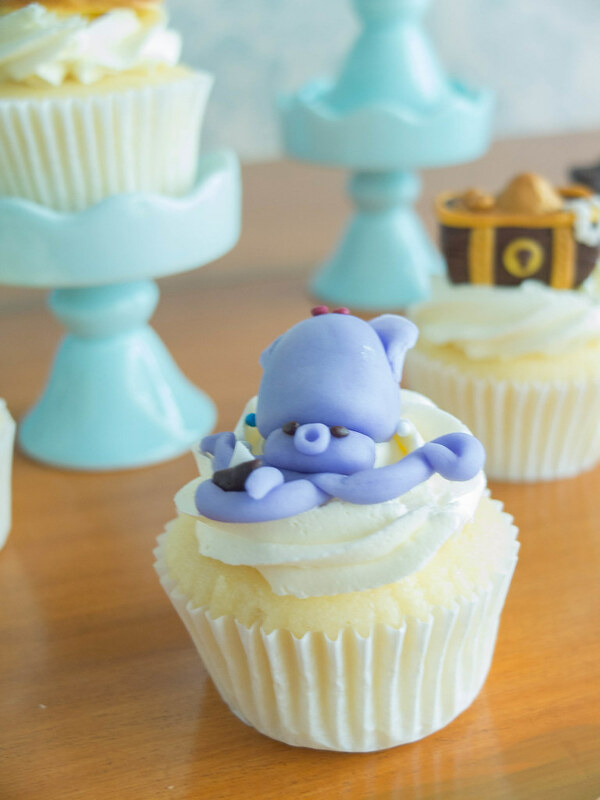 Cake Studio | Character Cake Sets | Pirates! 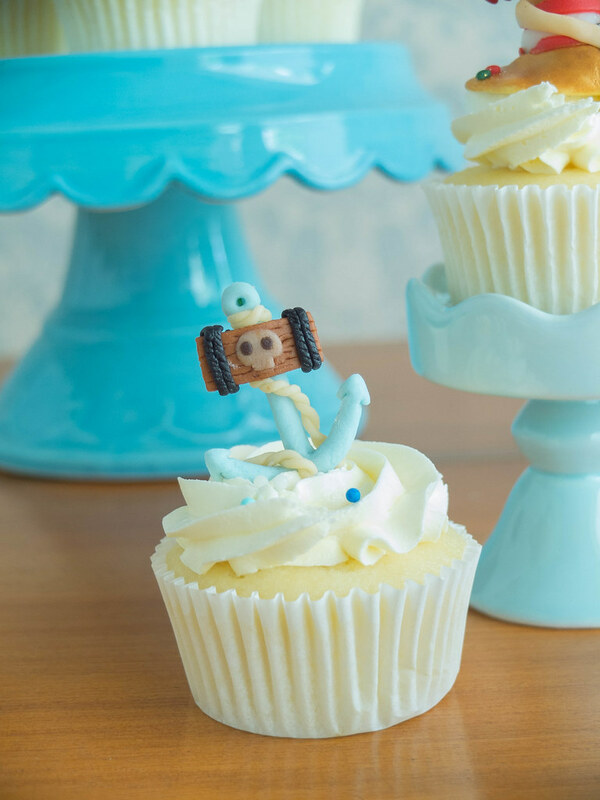 We definitely enjoyed a couple of warm days, but the crazy rain weather is back. 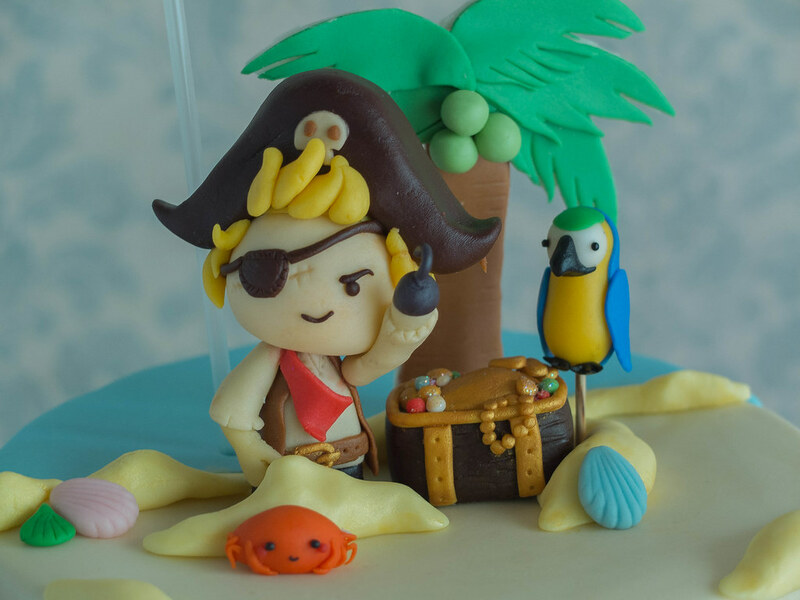 As for this post, I don’t know what’s crazier- the pirates or the seas!